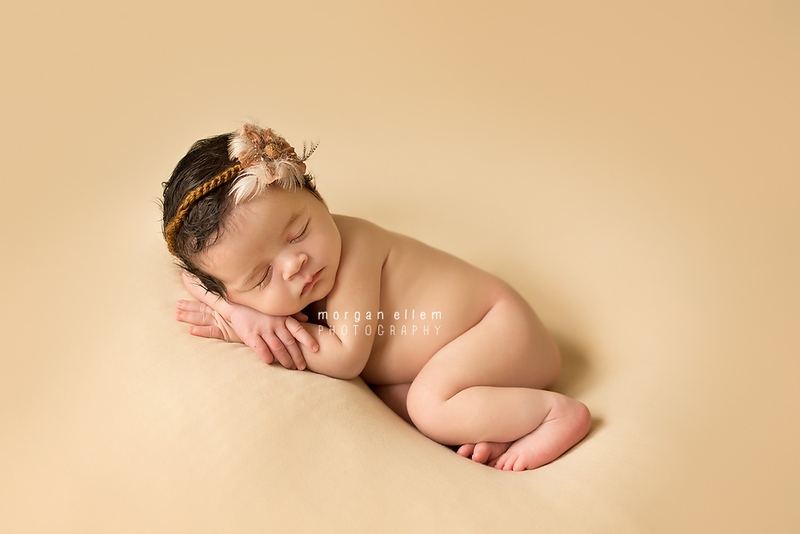 I photographed precious little Zoe yesterday, at 14 days old. So sweet and beautiful, however she put up a great fight against sleep, making it was my longest session to date - 5 hours! 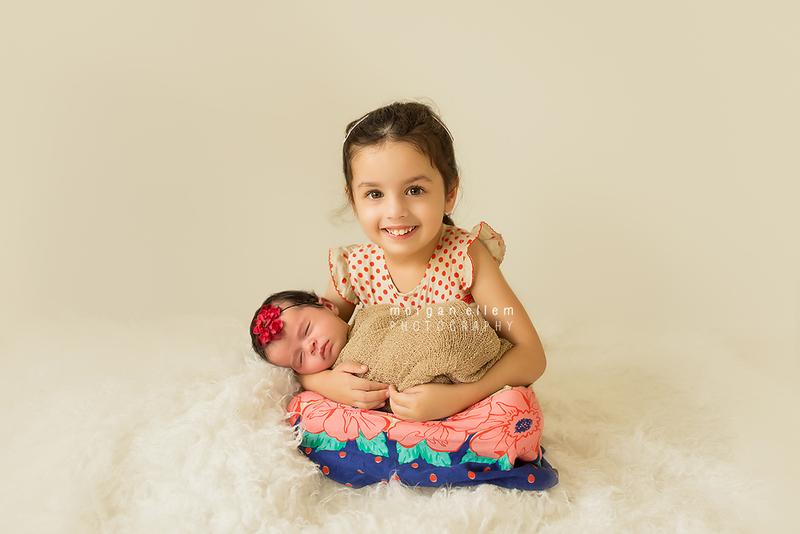 Zoe's gorgeous big sister Mia was a fabulous little model, so proud of her new baby sister. Congratulations to Queenita, Gavin and Mia on the addition of Zoe to your beautiful family!